Great apartment in a wonderful position. 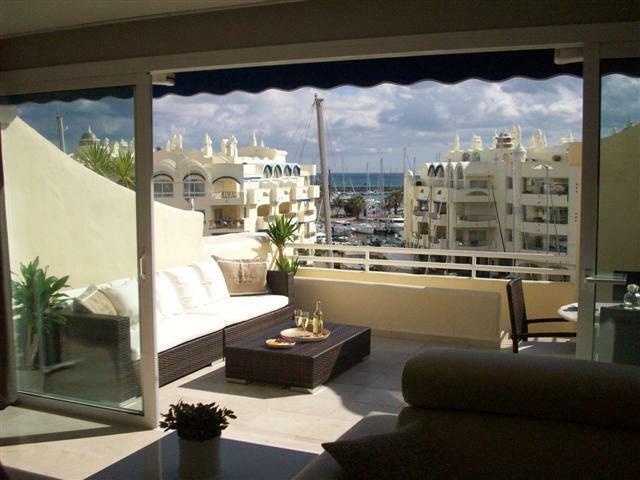 We stay in Benalmadena often and for 2 couples this apartment is perfect. Second stay here and just as lovely as the first time! Fab penthouse apartment, looks just like the photos on the internet! Great contact with Manoe before our trip. Met at apartment by Ankie who reminded us of what’s what with instructions etc! Fantastic location, apartment and view from the terrace is amazing! Had a brill Christmas stay here - all as expected and very very good! Thanks Manoe. Enjoyed your apartment AGAIN! Wonderful holiday, excellent apartment, fantastic view everything we hoped for and more. This property is fabulous, exactly as on the photographs. Very comfortable and well equipped. Manuella the owner very helpful and replies quickly to emails. Loved it so much have booked again for next year!